I don’t know if there is a prettier town than Savannah. 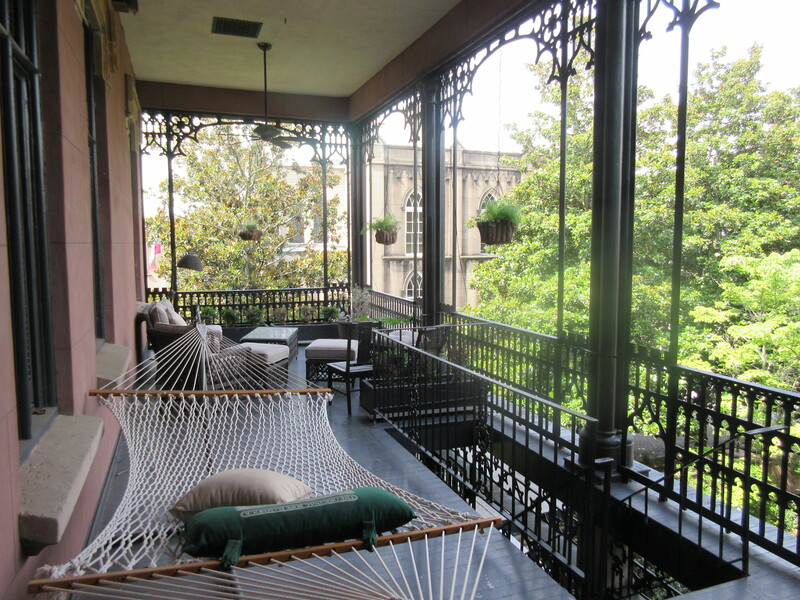 The history and beauty of the City are compelling reasons enough to stop here along with the fact that the Green –Meldrim House in Savannah is where William T. Sherman ended his Atlanta Campaign. We heard this while on a hop on hop off trolley tour through the city. We had to go back and tour the beautiful Gothic Revival Green-Meldrim Mansion to hear the rest of the story. 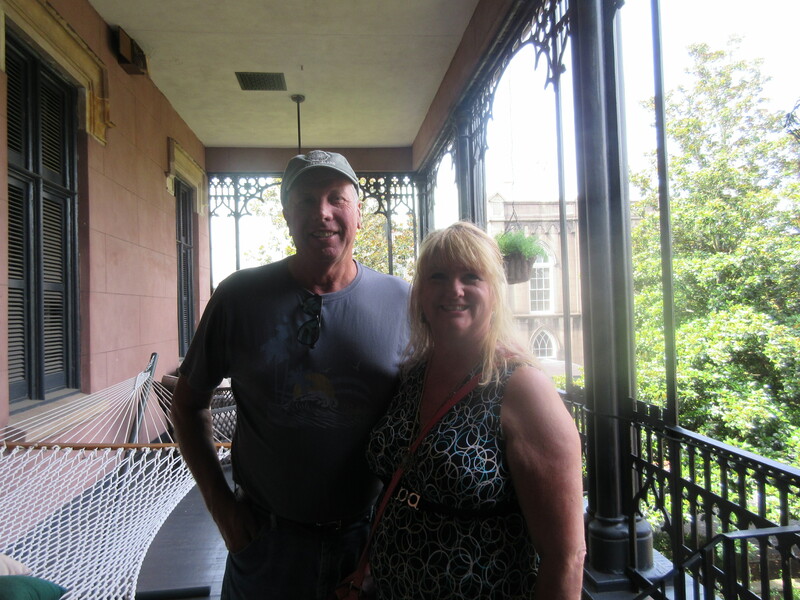 The home was built in 185 by Charles Green, wealthy English cotton merchant and ship owner who came to Savannah in 1850. He made his fortune in cotton and built his home at the cost of $93,000. The house is lovely with a sweeping staircase, back porch area, iron fence and much more. Next Post: Eating my way through the Shoals! Thanks for finally talking about >Green âMeldrim House where Shermans Atlanta Campaign came to an end. | Traveling Adventures of a Farm Girl <Liked it! Glad you liked it! It was a beautiful place with a lot of history.